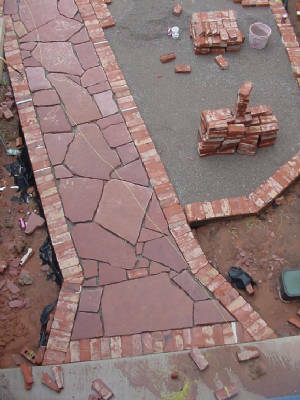 CUSTOM DESIGN'S FOR ALMOST ANY AREA. 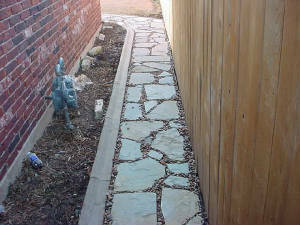 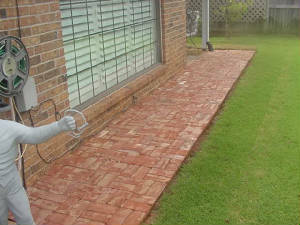 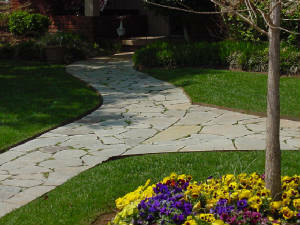 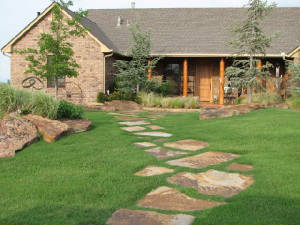 A decorative walkway can save you from treading through wet grass in the front or back yard's. 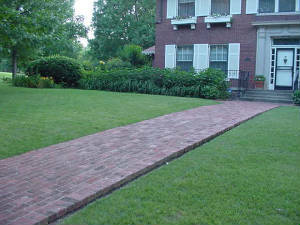 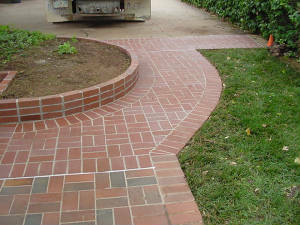 These walkway's can be made using stone, brick or a combination of the two.